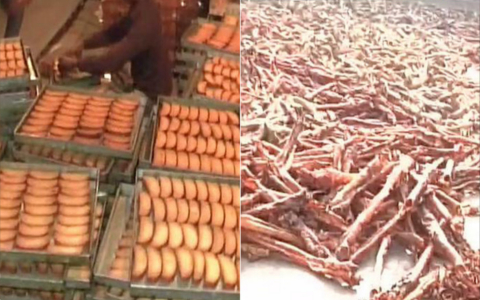 Uttar Pradesh :-The Indian Food and Supply department raided a factory in Moradabad, UP for making biscuits out of cow bones. 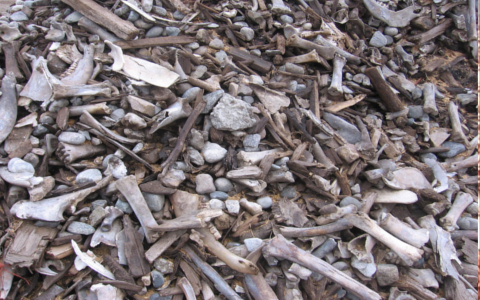 The City Magistrate AK Srivastav told ANI, “We conducted raid based on some inputs, have recovered heaps of bones.” A large stock of cow bones was found on site. The factory also employed children under the age of 14 violating child labour laws. The magistrate said, it is “clear, under the circumstance the material was produced” that the proper health codes weren’t followed. The license of the well known food factory was cancelled following the raid and samples were taken to the state laboratory for testing. The owners could face jail time and a large fines if they samples come back with bone presence which is not suitable for human health. The Centre government has announced a task force to regulate food quality across the country.